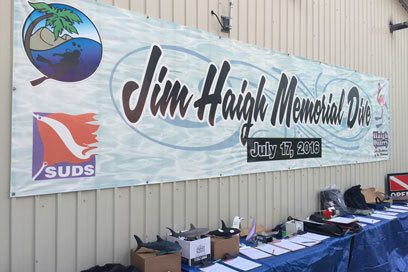 July 16: Jim Haigh Memorial Dive! 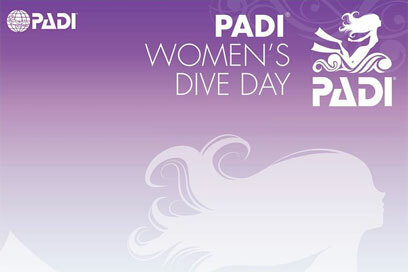 Raffles, Silent Auction and more! This will be on July 15th, 2017. 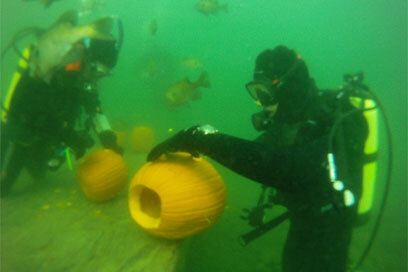 October is Underwater Pumpkin carving month! Stop by this month to carve some pumpkins! Magilla Gorilla is in the water! 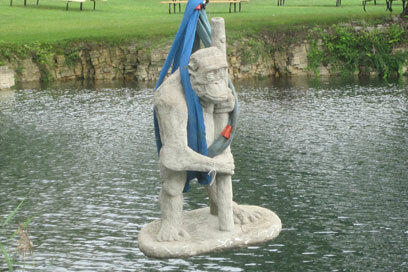 Come diving and say Hi to Magilla Gorilla. All natural. 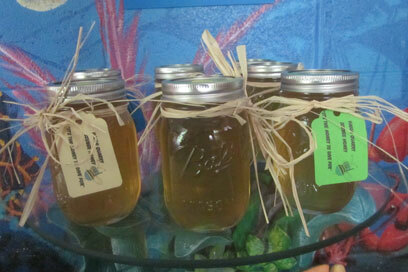 Produced by our Haigh Quarry Bees. Contest! 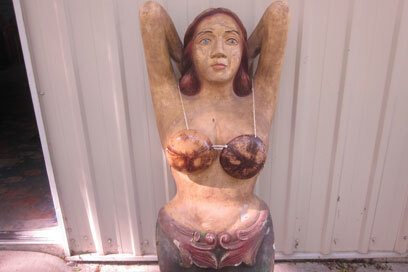 Help us name Our Lady of the Lake! Thank for all of the entries! The contest is over. Her name is Cocanita. Thanks to the Shedd Aquarium. 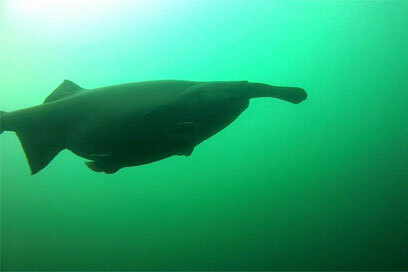 One of their older and larger paddlefish outgrew their tank - so he was brought to us on Wed the 28th of September. He now joins our little family of 3 paddlefish. What a great addition.